E-liquids not sweet enough? Add sucralose! 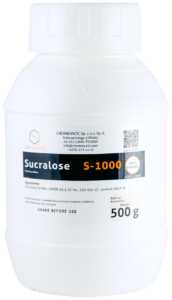 We have introduced another e-liquid additive to our B2B platform – Sucralose. 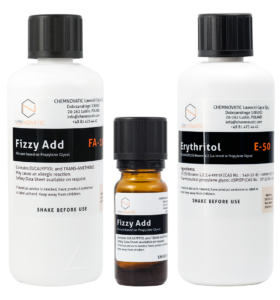 New e-liquid additives available from Chemnovatic – Erythritol and Fizzy Add. Chemnovatic line of e-liquid additives has recently expanded – we have introduced two new additives: Erythritol and Fizzy Add.